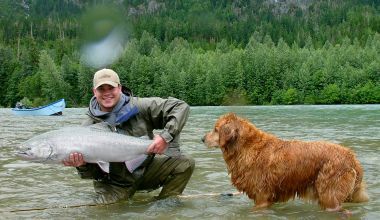 As you will see, Sweetwater Travel Company offers fly fishing vacation trips to a number of different destinations. 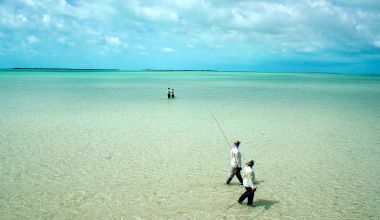 In fact we are happy to plan your fly fishing vacation to about anywhere on the planet. If you can’t find the information on our website, please call us. 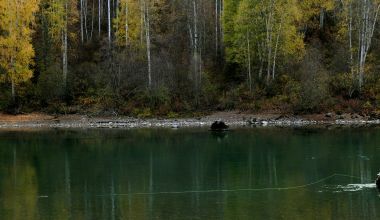 Chances are good that either someone in the company, a Sweetwater guide or one of our clients has already fished there. 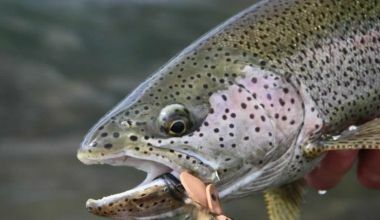 This on-site knowledge will help you avoid a bad fly fishing trip. Certainly fishing is fishing, and slow fishing trips do happen. On the other hand, poorly organized trips are to be avoided unless you are ready and willing to head to parts unexplored. If you are interested in doing an exploratory trip, please let us know. We have a number of exploratory trips going every year. 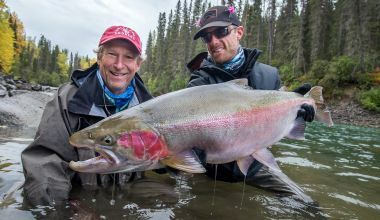 Some of these trips are spectacular fishing, and some are just a great adventures. 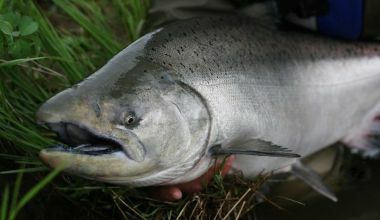 We research these trips extensively and always make sure that we are using safe and responsible outfitters. 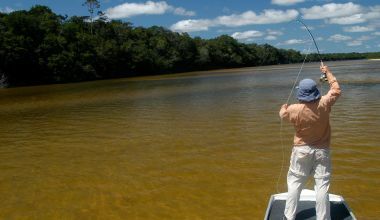 In one recent exploratory to Nicaragua, we fished 6 days without any great success. On the final day we had three of the finest hours of fishing imaginable. For three hours straight we hooked tarpon on every other cast on poppers. 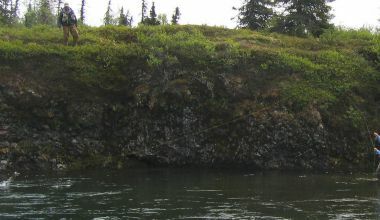 It was a spectacular fishing trip, but one that was not worth outfitting. 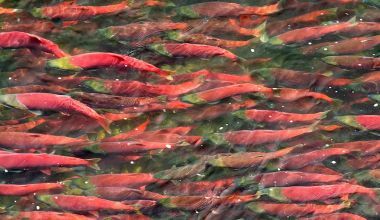 Each destination represented offers what we consider to be the finest fishing available for that particular region or species of fish. Each has something unique to offer and all are worth visiting. 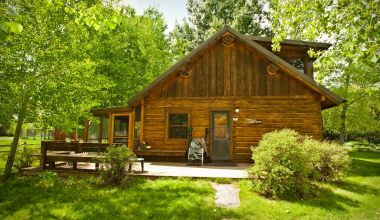 Most of the destinations are small, well run operations that we consider both an incredible angling and lodging experience. 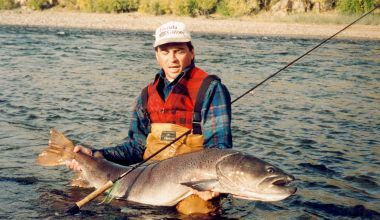 We hope that you will visit each destination and email or call us with any questions at all so that we can customize your fly fishing vacation. We look forward to fishing with you. We would be happy to talk with you. We hope you enjoy the website. Please call 888.347.4286, email info@sweetwatertravel.com, or visit our Contact Page.